You'll stand at the edge of a warless war zone and experience the tension you see on the news in a safe and controlled environment. It's guaranteed to be the highlight of your trip. 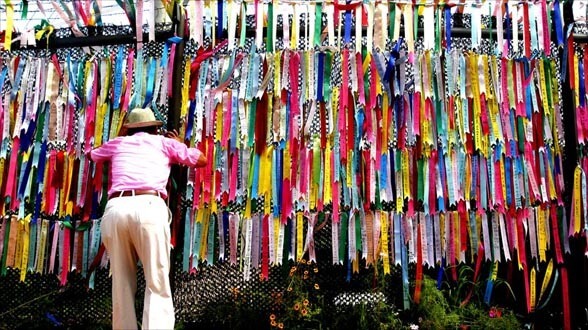 "...By far the number one thing you should do when visiting Korea... a truly unique, memorable and worthwhile experience. Book early as some tours get filled fast." "Your visit to Seoul is INCOMPLETE if you don't go here"
“The absolute coolest thing we did when we visited Korea. Certainly the most memorable!" "To actually be inside the unbelievably long and deep tunnels makes all the stories you heard in the news... an undeniable reality. Do not miss it!" There are two tours: the JSA Tour & DMZ Tour. You can go on them individually or together as a package. 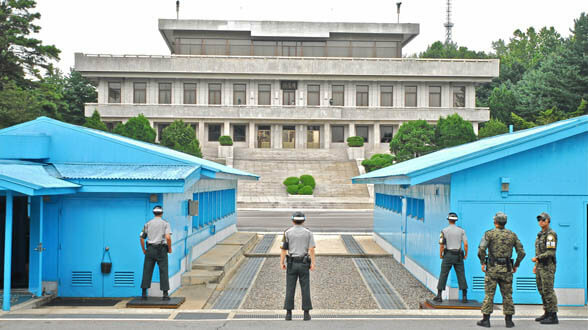 The JOINT SECURITY AREA (JSA) TOUR will give you the unique opportunity to step into North Korea and see the reclusive nation with your own eyes. 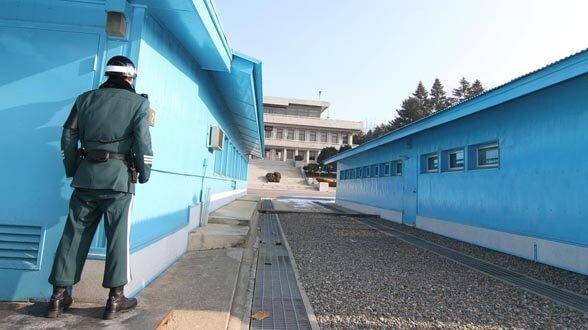 The DEMILITARIZED ZONE (DMZ) TOUR will allow you to walk down a secret North Korean attack tunnel and give you the best view of North Korea from the northern most point of the DMZ. 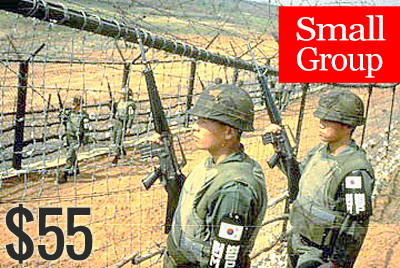 If you have little knowledge or need a bit of a refresher, you'll get a overview of the history and current state of the Korean War here. This park was built in hopes of reunification. 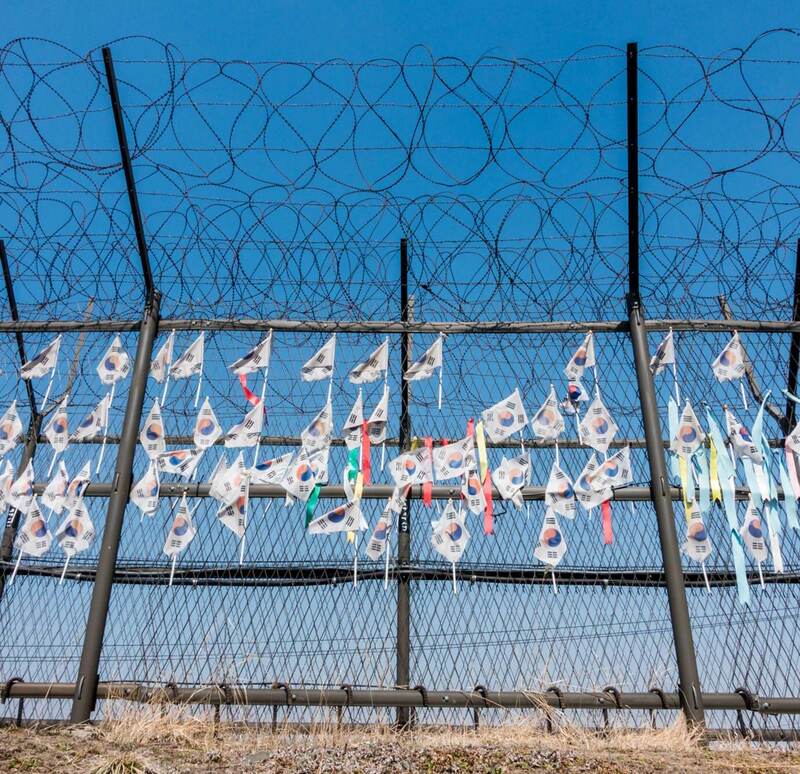 North Koreans living in the south come here to pay respects to ancestors across the border. 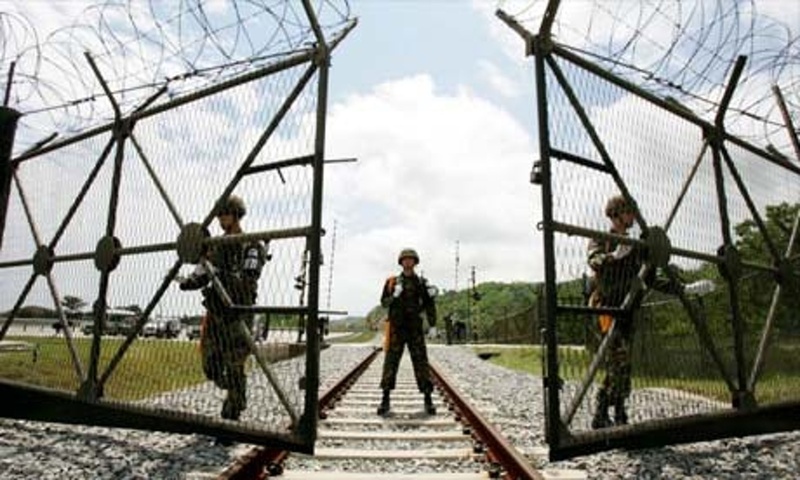 Named after the U.S. Army captain killed by North Korean soldiers in the "Axe Murder Incident," Camp Bonifas is the entry point into the JSA. Here, you'll get instructions on the safety rules. This is the main attraction of the tour. 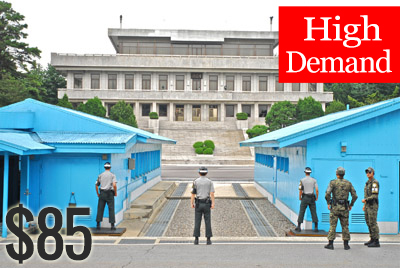 First you'll see the Freedom House, part of the propaganda war between the two Koreas. Then you'll enter the Conference Room, which is the only place you can enter North Korea and step back safely. Last is the Bridge of No Return, where prisoners of war crossed and were never allowed back. Advanced booking is highly recommended. This tour has limited seating and is extremely popular. Reservations must be made at least two days before tour date for security clearance. Children 11 and below are not allowed on the JSA tour. 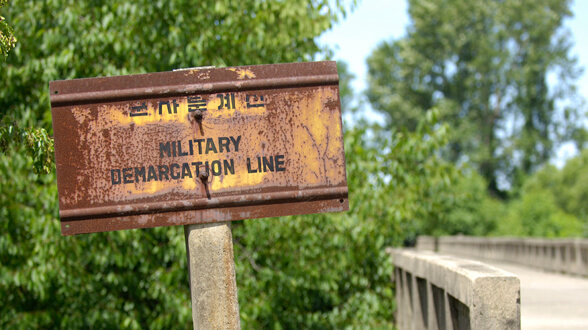 Here you’ll walk across the same bridge that 13,000 soldiers did when they were repatriated back to South Korea. This is the highlight of the tour. 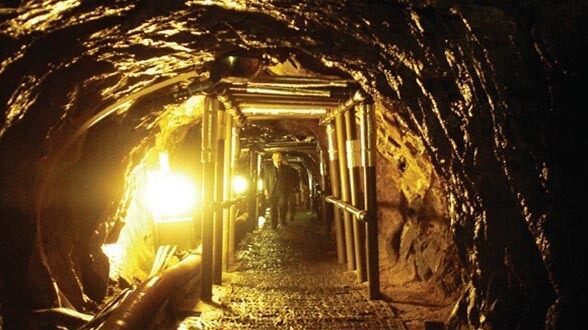 Here you can explore a secret war tunnel North Korea dug for a surprise attack on South Korea. This museum and theater will give you the necessary background to fully understand and appreciate the past and current state of the DMZ. This oberservation station allows you to peer into North Korea and see the North Korean city of Gaesong, a North Korean cooperation farm and Kim Il-Sung statue. At the last South Korean station of a rail line that connects the two Koreas, you’ll feel both the hope and frustration of reunification efforts. Tunnel (#3) may be strenuous. Sneakers are highly recommended. Experienced and licensed guides to explain the sites clearly and fluently in English, Chinese or Japanese. We're 100% licensed & insured for your safety and peace of mind. We'll pick you up directly at your hotel and drop you off at your choice of Itaewon or City Hall. No problem. Book now to guarantee your spot, get a refund later if you change your mind. No questions asked. *JSA Only Tour does not include hotel pick up service but may be added at check out. ** Refunds are 100% guaranteed until 2 days before the tour. Yes! Thousands of people visit every year without incident. You'll be given clear instructions by military personnel. As long as you follow the instructions, everything will be ok. I'm late! I want to go on a tour in 1-2 days. Will there be seats? It's possible, but it's difficult to give a definite answer without a specific date. We recommend you book now as that will reserve seats if they're available. If they're unavailable, we guarantee a 100% refund. *NOTE: Tours to the JSA (Tours 1 & 2) require 48 hours advance booking due to security clearance protocol. Where will I be picked up / dropped off? Pick ups are directly at your hotel (Seoul only). Drop offs are at either Itaewon or City Hall. If you're not staying at a hotel, please e-mail us after booking your tour to arrange a pick-up location. *JSA Only Tour (Tour 2) does not include direct pickup at hotel but option may be added in check out. I booked but want to cancel. Can I get a refund? Yes! Customer who wish to cancel their tours will receive a 100% refund until two days before the date of the tour and 50% one day before the tour. Pick up service is unavailable on Saturdays for all JSA Tours. All tour participants will be picked up at the President Hotel Seoul's Service club (3rd floor), near City Hall Station. Security is Important to Us! Payments for our tours are secured by the Stripe payment processor at the web standard of 256-bit encryption. We do not store or collect your credit card information on our site. Your information is secure.